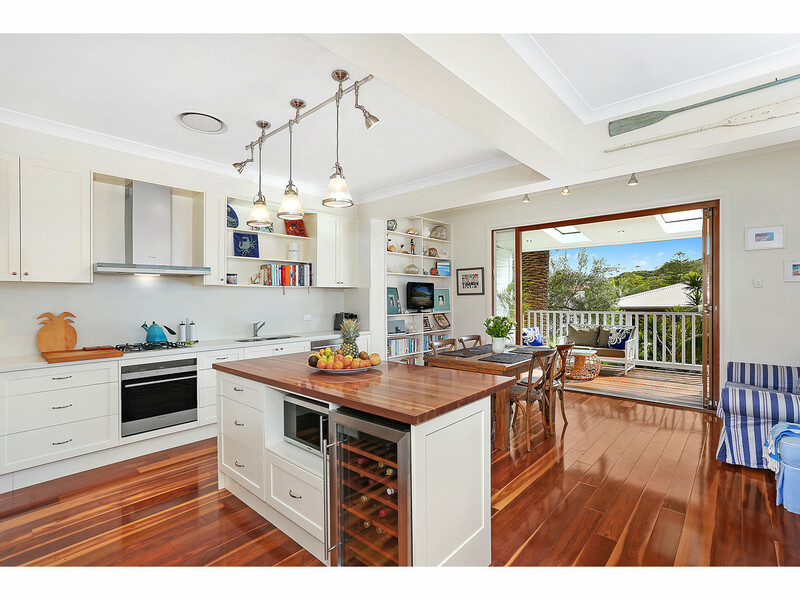 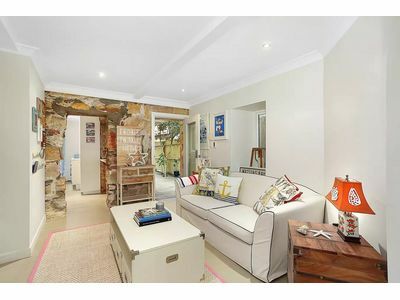 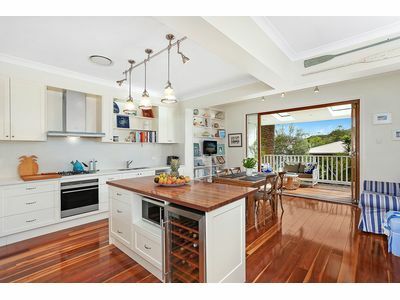 Located on the fringe of Vaucluse/Watsons Bay, this superb residence reveals flexible interiors to accommodate a variety of family’s needs and showcases inspired Hamptons styling. 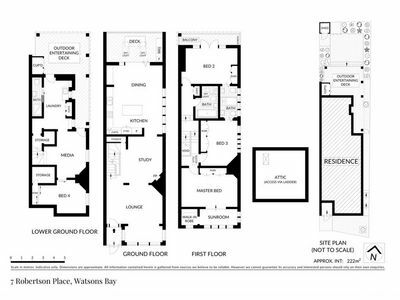 A series of living areas are complemented by multiple outdoor retreats, with an independent lower level with separate access ideal for teens/guests set with a wraparound deck and garden. 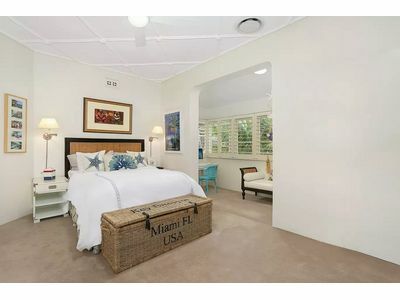 Upper floor bedrooms are spacious, and the coastal theme incorporates a high degree of comfort. 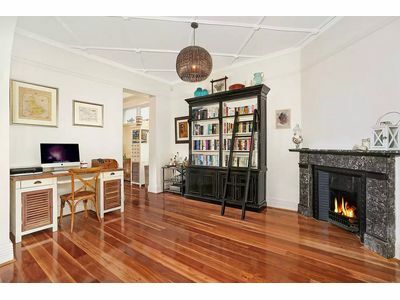 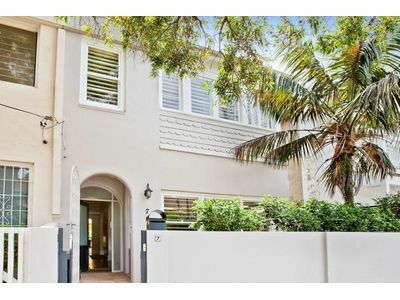 Offering a relaxed lifestyle of supreme comfort, this home further benefits from its easy access to Old South Head Road and eligibility for two parking permits. 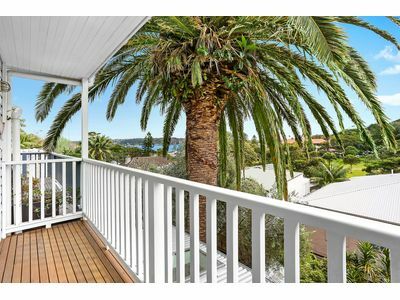 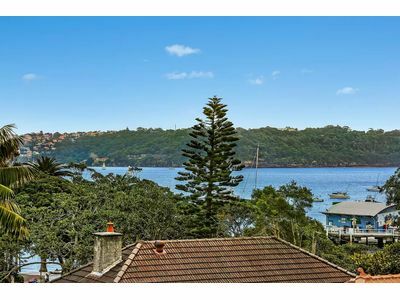 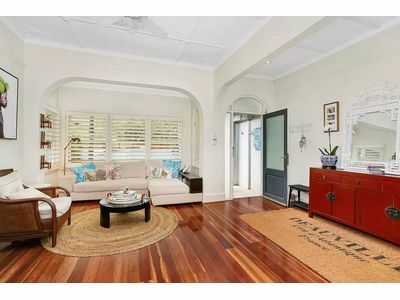 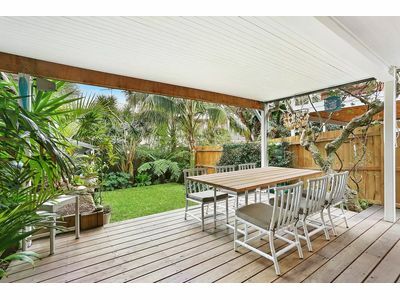 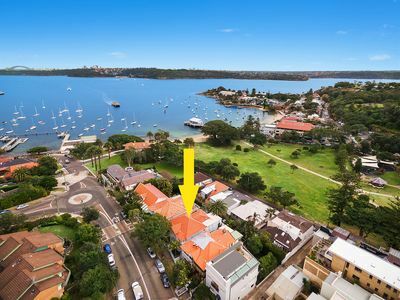 Family homes are rarely offered in the exclusive environs of Watsons Bay, enjoying easy access to schools, harbour parks/beaches, shops, city buses and ferries.